Perfect fit and pattern make your legs look like all over toattoed. recommended for any sport activity, always when you want to feel special and train comfy. They look the best in set with our black tanks and tops of basic line. 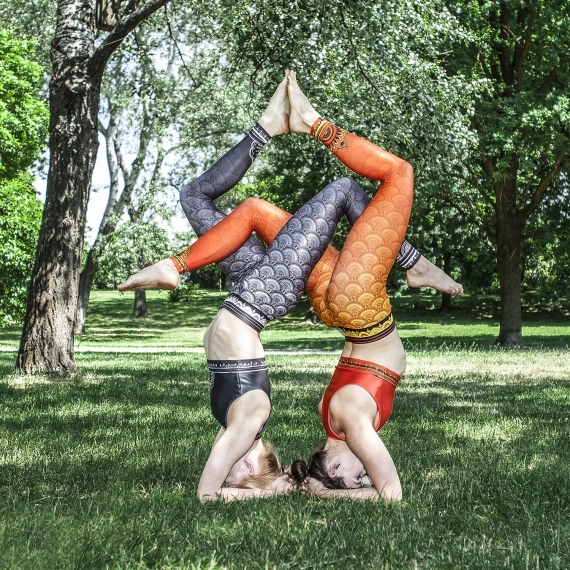 These elastic sports leggings have a wide band that holds the pants firmly on the hips. They are available in a classic and elegant black and white combination.. 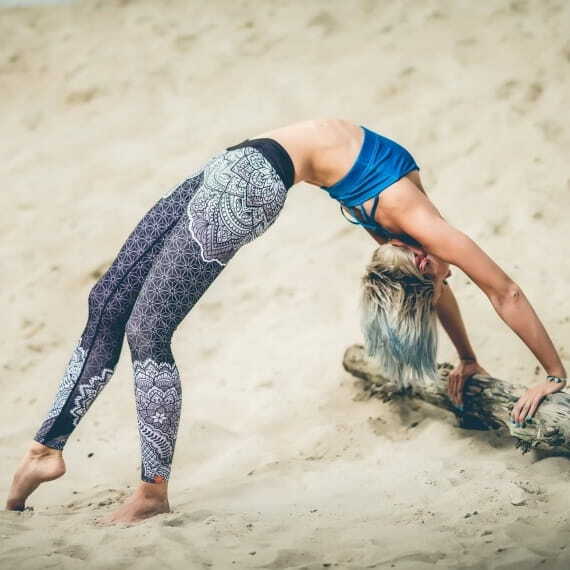 The leggings are made of soft, breathable fabric which will serve you well during both indoor and outdoor training sessions. The usage of outer seams gives the pant a stable structure but also keep you from irritating the skin. Kupiłam kilka dni temu legginsy w czerni i bieli, jestem zachwycona, szwy są bardzo mocne, materiał pięknie się rozciąga pozostając jednocześnie przy ciele. Pas się nie zsuwa. A piękny wzór, to wisienka na torcie. Już wiem, że chętnie wrócę po kolejne legginsy.